Robert Oulsnam established a sales office in Stirchley over six years ago, taking over the business from Stephen Laing. We named the branch after its specific location; Pershore Road. In October, we decided to rebrand this branch to Robert Oulsnam and Company, Stirchley to show our commitment to becoming synonymous with the town. Stirchley is a really up and coming area, following in the footsteps of neighbours Kings Heath and Moseley to create an independent bohemian vibe. Now could be the perfect time to invest in property in Stirchley, or perhaps consider a relocation to the area? 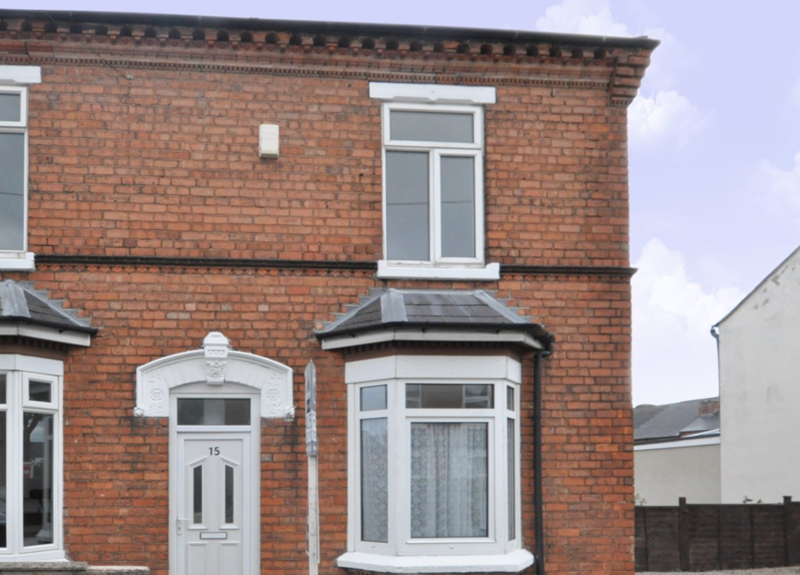 Nowadays, it’s not just popular with commuters to the city centre; ever rising house prices suggest Stirchley is a cool place to put down roots. You can eat at some really trendy places such as Loaf’s artisan bakery and cookery school, grab some food from Caneat or independent pizzeria Alicia’s micro bakehouse. There are beautiful parks to explore – check out Stirchley Park, a little bit of tucked away urban paradise. There are community focused events organised here you can get involved in. Beyond the brilliant transport links, access to top notch parks and schools the Stirchley community spirit shows through. No wonder, therefore, we wanted to rebrand to make the Stirchley location prominent! Are you thinking of acting on all the positivity surrounding Stirchley? This gorgeous property would make a perfect investment or first home ready to move into. But be quick, before word gets around!